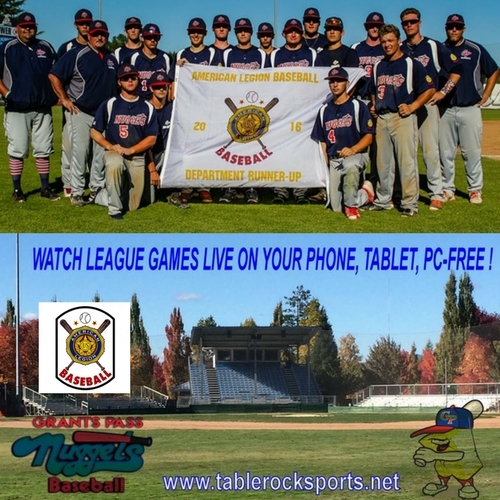 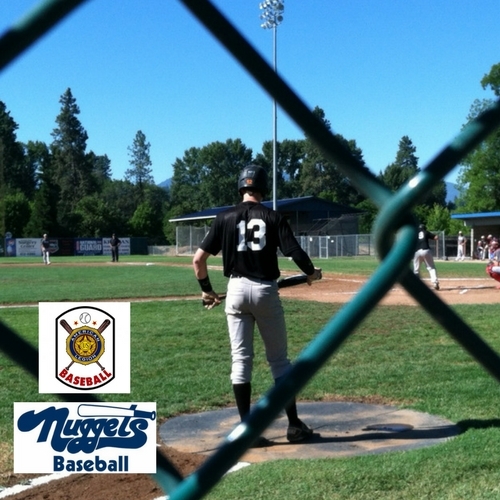 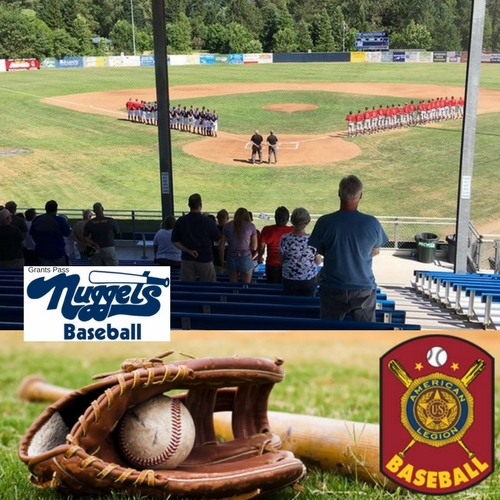 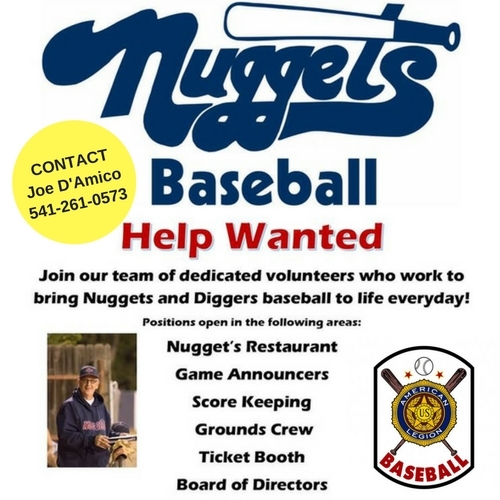 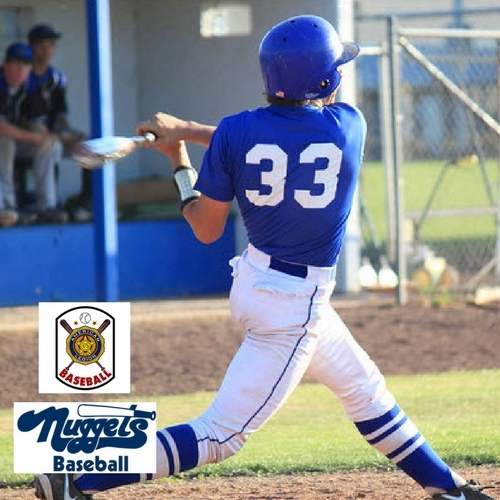 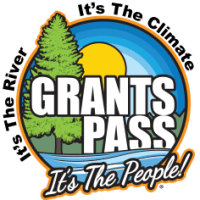 Grants Pass Nuggets (GP Nuggets) are a AAA American Legion baseball team for Post 28 in Southern Oregon- one of more than 3,500 teams that participate each year in American Legion Baseball. 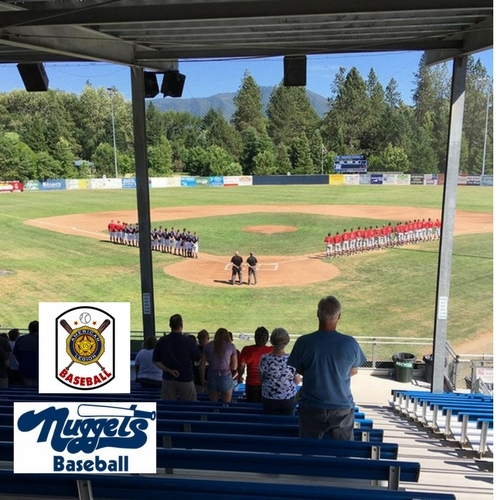 American Legion Baseball is a variety of amateur baseball played by 13-19 year olds in fifty states in the USA and Canada and was established in 1925. 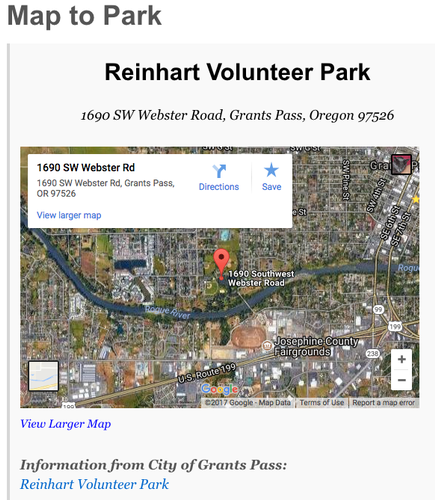 Come Watch Baseball at Reinhart Park!